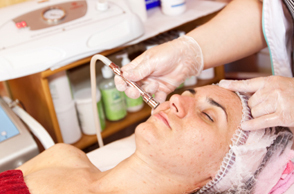 The one thing that dermabrasion has as an advantage is that it is accurate and treats only problem areas. This means stubborn scars or pigmentation problems can now be treated skilfully and without risk associated with some other treatments. Dermabrasion has been available for some time at SAI, but now new diamond tipped micro-dermabrasion heads offer the client something new. Micro-dermabrasion is a skin exfoliation treatment whereby a rough, spinning wheel is used to eliminate wrinkles or exfoliate specific areas of the skin. The exfoliation occurs when the spinning head touches the skin. 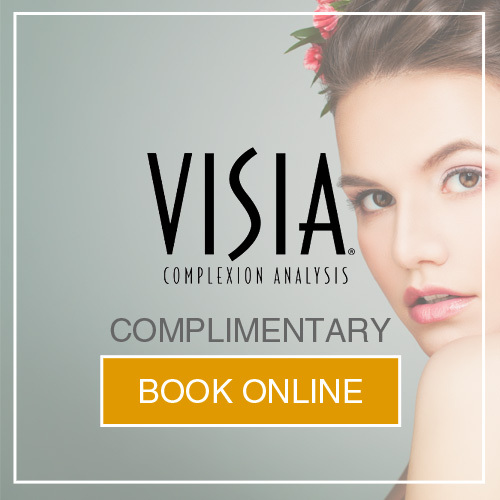 There are better options for overall anti-ageing treatments but non better at getting rid of that fine wrinkle that has been bothering you for years and that no treatment can eliminate. Step in diamond tips. Diamond tips offer crushed diamond dust to the patient – this makes for an easier, safer and less painful procedure. In the past micro-dermabrasion fought a battle between being fine enough for patient comfort and rough enough to achieve the aesthetic result. Diamond tips are extremely smooth for patient comfort but offer immediate results. SAI now offer diamond tip micro-dermabrasion and traditional dermabrasion. There is little or no downtime and your get your problem area treated immediately. 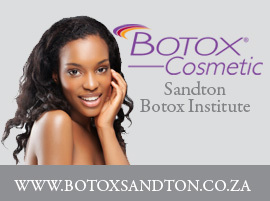 Each treatment lasts between 20-30 minutes and in general it is suggested that you have 3 – 5 treatments. For more information on diamond tips and dermabrasion, feel free to make an appointment to see Dr Clark and chat about your aesthetic options and needs.